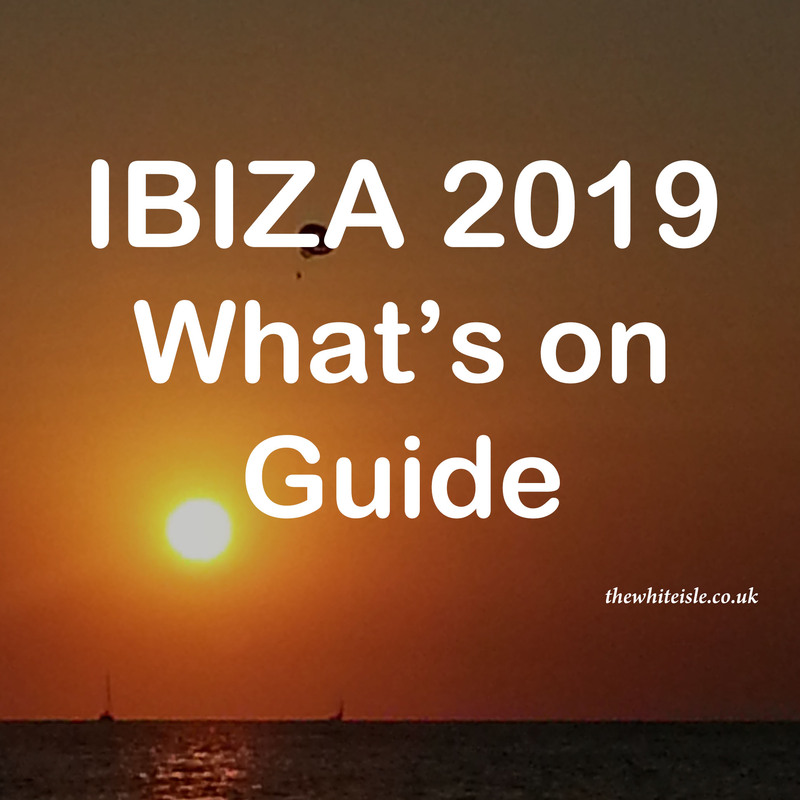 With the rise of serious incidents of abusive drunk behaviour on flights to Ibiza we take an in-depth look at the situation and ever growing problem and speak to the airlines involved. 5 men were arrested after the Bristol to Ibiza Easyjet flight landed when a “1 alcoholic drink per passenger” rule was enforced and they took exception to this and became abusive and threatening towards the cabin crew. A man was arrested after he became abusive on a Jet2.com flight and has now been banned for life from this airline and will have to make his own way back to the UK at his own expense. Jet2.com are also looking at taking legal action against him in the Spanish courts. Ryanair had to threaten to remove passengers after singing (with foul language) broke out on board before the flight had even left the gate. There were young children on this flight and it took several attempts by the cabin crew to calm down those participating. However, from speaking to people who fly in and out of Ibiza on a regular basis many are telling us that the situation is getting worse with more and more passengers getting drunk before they fly or getting drunk on board, becoming abusive, using foul language once on board and on some flights fights have even broken out whilst airborne. This is unpleasant for other passengers especially as many flights have older persons and children aboard. It also poses a serious safety and security risk, if the cabin crew cannot get your attention in an emergency or as the one of the videos shows below people are standing as the aircraft lands, they could easily fall on someone causing serious injury. The video below shows several incidents over recent months uploaded to social media. This year Ryanair, even before the season started, put a blanket ban on alcohol be it carried aboard or served on board on its Glasgow Prestwick to Ibiza flights after several incidents last year on this route, however, when asked they would not comment on specifics. Interestingly Prestwick airport has also felt the need to employ bouncers this year to keep an eye on passengers at the bars in Departures and to help reduce incidents on its Ibiza and Alicante flights. Many of these incidents go unreported it seems so putting a specific number on how many is proving difficult, but if you are on-board an aircraft and it is safe to do so film or take pictures so the true magnitude of the problem can be publicised. Updated 22nd July: ahead of our flight on the 24th July we received this from Ryanair, a great move in our minds. 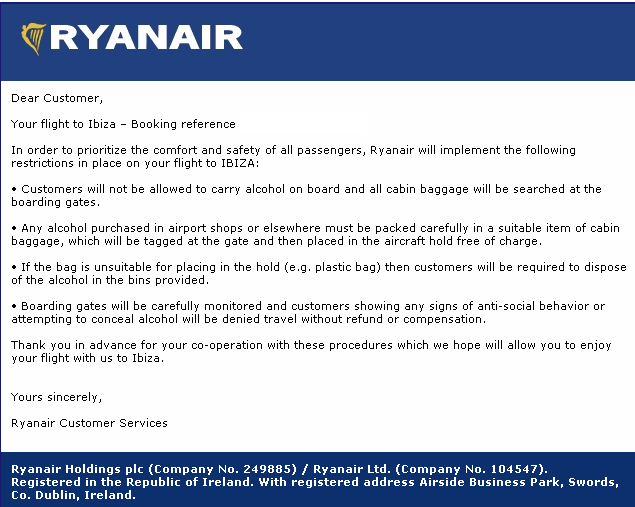 Passenger email for the Bristol to Ibiza flight on the 24th July. Jet2.com, however, provided us with a full statement and seem to be the most publicly active airline working to solve the problem. To get a broader feel for the picture we also asked the CAA (Civil Aviation Authority) who oversees all aspects of flying to and from the UK for their thoughts on the matter. It does seem to appear that there are UK Laws in place to deal with the type of issue that is on the increase and interestingly these are not new laws, they have been in place for some time. 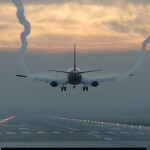 However, it seems that only now, the airlines and in some cases airports are sitting up and taking notice and only now are beginning to put measures in place to combat the problem. Will it take a much more serious incident, or someone bringing a private prosecution against an individual airline for endangerment before the problem is truly addressed? Personally if you treat an aircraft like a club or are to drunk to be responsible for your actions or give the aircrew or other passengers abuse you should be removed from the flight, detained, returned to the UK on the next available flight (regardless of destination in the UK) and banned from flying for at least 12 months. All we can ask is that whether you are on a hen do, stag do or escaping to the beautiful island for some much needed partying, or in fact flying anywhere, of course be happy and excited, have a great time but most of all RESPECT the crew and other passengers (some of whom will be children) who are sharing the journey with you. Keep the drinking to a SENSIBLE level (alcohol affects you more at altitude) and above all don’t ruin your well earned holiday by becoming a drunken and abusive passenger. You could end up being arrested, given a criminal record and even jail time for having one to many on the flight. 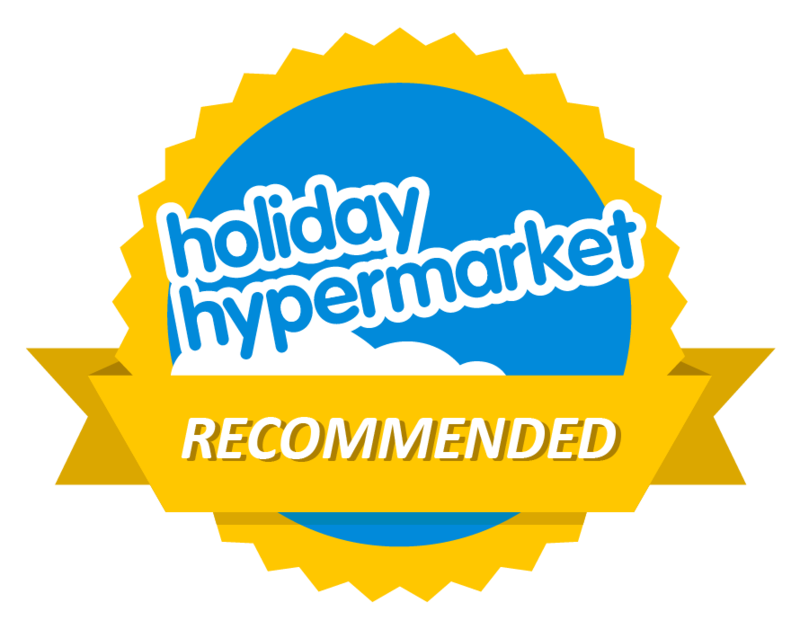 Recently flew to Ibiza with Thomas Cook on Sat 2 pm flight from Cardiff.groups of young men had been drinking land side and it was obvious that they had had a few when boarding the aircraft. They were foul mouthed and loud. They bought more alcohol on board..spirits. Behaviour became worse. One was actually comatose and was being slapped by his friends to wake him up. He could not stand and vomited . Whilst seat belt signs were on they got out of their seats as if on a bus/ train to get off! They were warned and some had their passport nos taken. If there had been an emergency they would not have been able to follow instructions and endanger others.